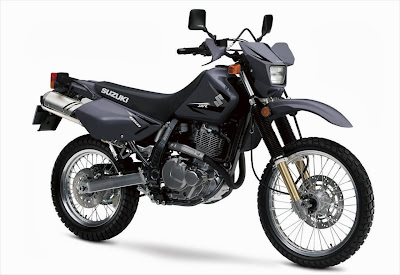 The Suzuki DR650 is a long standing model in Suzuki's lineup, introduced in 1990 as a replacement for the DR600 model. 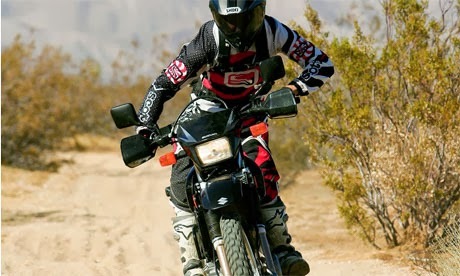 The DR is a dual-sport motorcycle with a counterbalanced, single cylinder, air/oil-cooled engine that develops 46 horsepower. 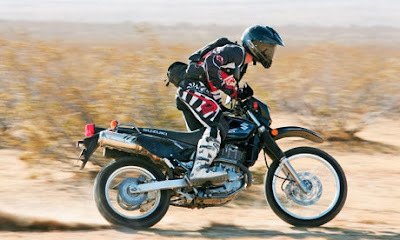 In 1991, the first electric start model was introduced, namely the DR650RSE. In 1992 the Djebel/Dakar model was replaced with the DR650R. This model also saw improvements in the exhaust system, a smaller tank and 8kg weight reduction. In 1996 the DR650SE was introduced, replacing the previous models. The engine was radically redesigned, reducing its power but allowing for more smooth delivery. The bike's weight was also reduced by around 25 kg (55 lb). In 2002, the DR's styling was updated with Suzuki's widely recognized yellow off-road racing colors and graphics. 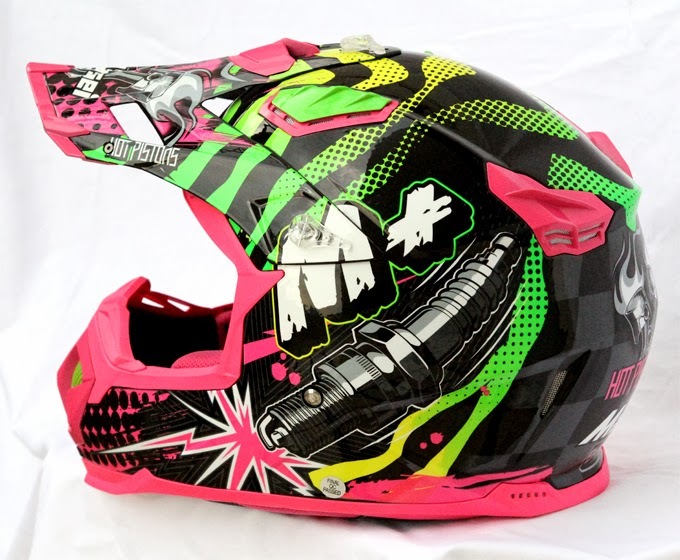 The 2013 SE model has the factory option of lowering the seat height by 45mm for shorter riders. This involves lowering the front and rear suspension. A shorter side stand is also needed. The SE seat is narrow and firm. The SE has no tachometer but with standard gearing will cruise comfortably at 110-115 kph. For a single cylinder bike it is quite smooth due to the effective balancer shaft. At 120kph it still has power for overtaking. The 40mm Mikuni Carb gives smooth power flow. It has electric start only. The 2013 SE model gives about 20.5km/l or a range of 240km from the 13L tank.